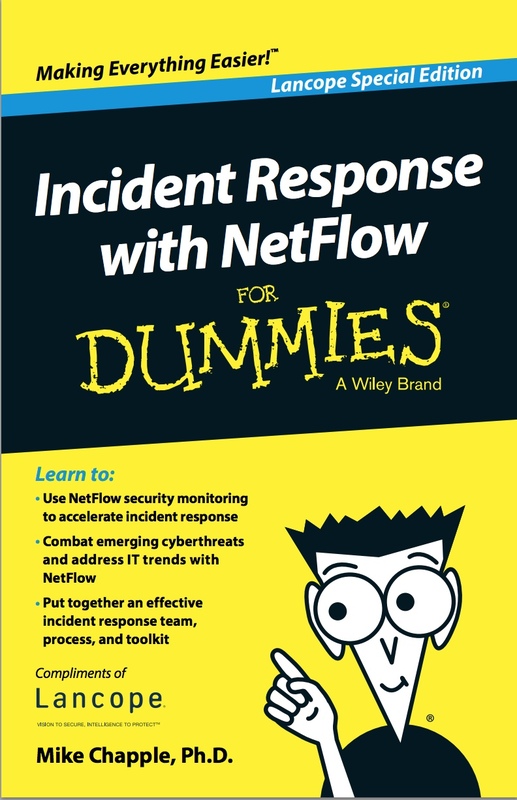 Incident Response with NetFlow For Dummies - Mike Chapple, CISSP, Ph.D.Mike Chapple, CISSP, Ph.D. Learn how NetFlow analysis can dramatically accelerate incident response by delivering complete network visibility to discover, investigate, and counteract a wide variety of cyberattacks including APTs, insider threats, zero-day malware, and DDoS. 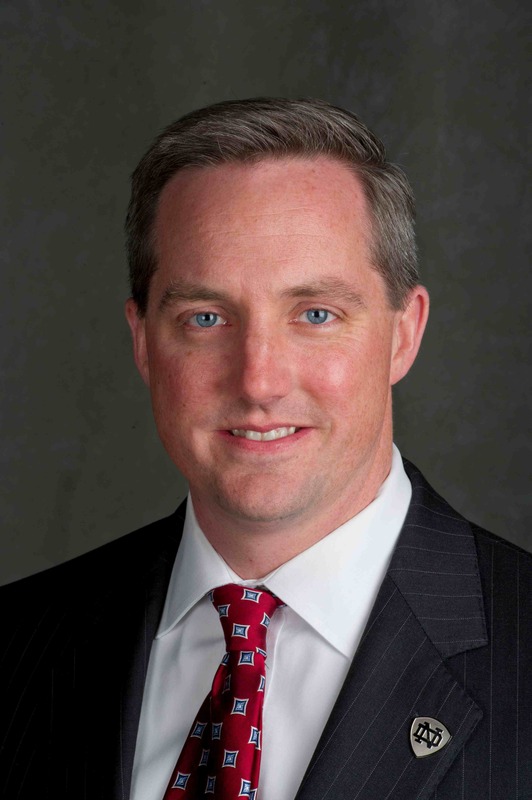 Incident response teams must have access to critical information and a well-defined process to guide their actions. NetFlow data provides a full audit trail to expedite forensic investigations and reduce time-consuming manual analysis.